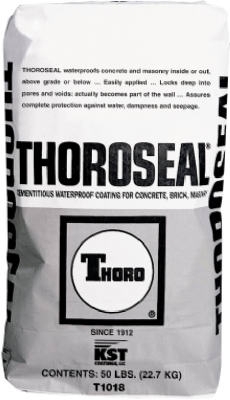 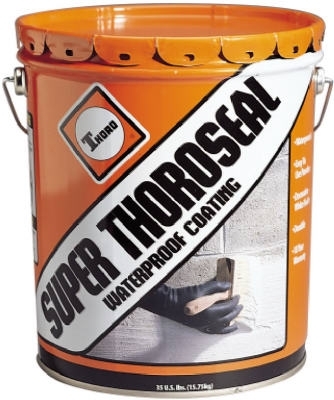 ThoroSeal Waterproof Coating, Cement Based, Gray, 50-Lb. 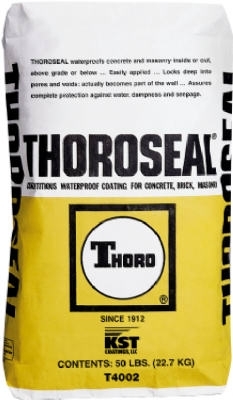 ThoroSeal Waterproof Coating, Cement Based, White, 50-Lb. 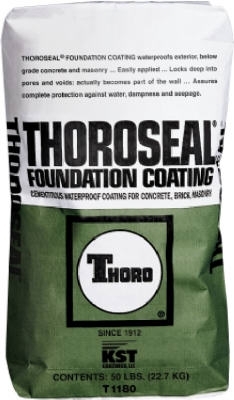 ThoroSeal Foundation Coating, Cement Base, Gray, 50-Lb. 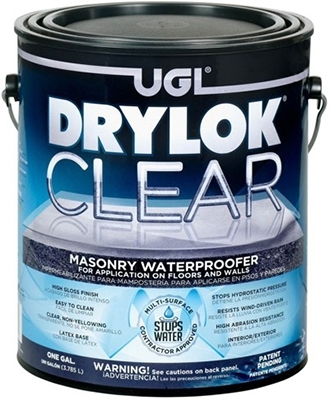 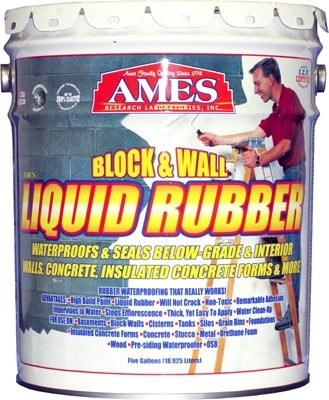 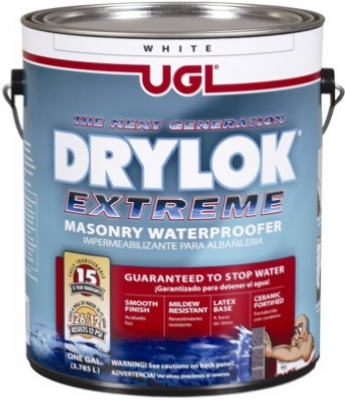 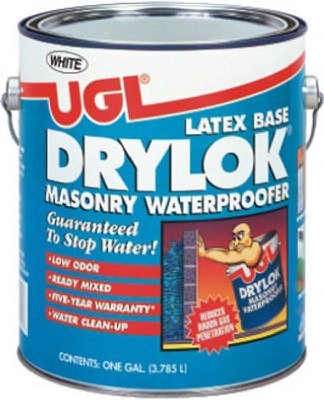 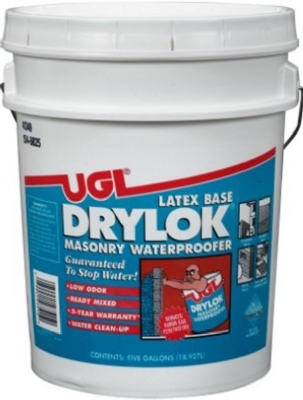 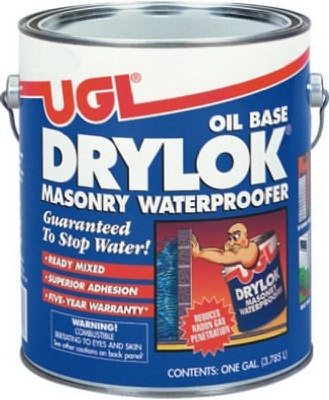 Extreme Masonry Waterproofer, Latex, White, 1-Gal. 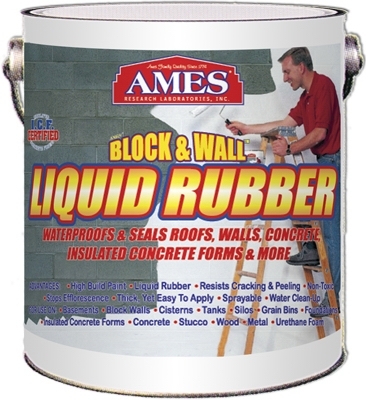 Block & Wall Liquid Rubber Coating, White, 5-Gals.